Volkswagen has revealed that it’s offering its Golf R hot hatch with a not-insignificant chunk of change off the bottom line – at least until the end of next month. The catch? The deal only applies to 2018-plated examples. 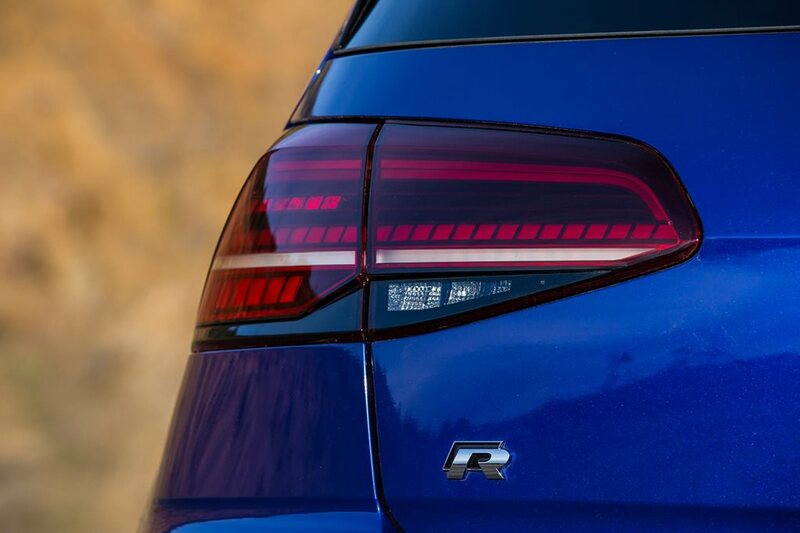 The VW Golf R five-seat, five-door hatchback will score – in standard form, at least – a $3000 ‘factory bonus’ (discount to you and I) until the end of March, partly as a result of last year’s shipping snafus catching up with the company, and partly because of a run on more highly specced 2019 variants. Stinkbug infestations aboard some car-carrying vessels saw at least one ship laden with VW products turned away from Australian shores late last year, affecting a couple of model lines. VW says it currently has a couple of hundred of the MY18-dated hatches and wagons to clear around the country. The deal doesn’t, sadly, include the 213kW Akrapovic exhaust-equipped R Special Edition from this year, which is selling like titanium-coated hotcakes, according to the company. The pricing adjustment means that you should be able to grab an R hatch for right around the $60,000 mark, and the wagon will be a little more. This will net you a 2.0-litre turbocharged four-cylinder petrol engine, an all-wheel-drivetrain, an eight-speed dual-clutch gearbox, digital dash, lots of driver aids and 19-inch rims. The Golf R does battle in a red-hot segment of awesome hot hatches that include the Hyundai i30 N, Honda Civic Type R and the Renault Megane RS 280. The special pricing follows on from a similar deal for the Golf GTI. VW will be leaning on the MK 7.5 Golf R for a little while yet. The Mk 8 Golf arrives next year, with the GTI expected not long after. The R, however, will be the last of the trio to debut, arriving no earlier than the end of 2020.